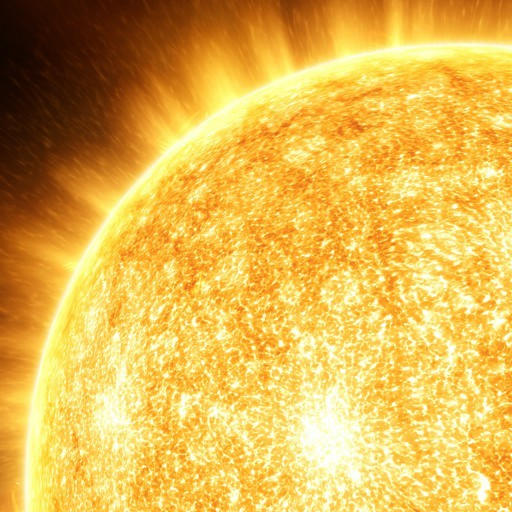 Rather small but on the main-sequence, these yellow or yellow-orange stars are very stable, remaining on the main-sequence for tens of billions of years. Abundant compared to other classes that tend to support habitable planetary systems, these stars are common targets for colonization efforts. The stability of these stars, combined with the relatively low ultraviolet radiation flux they emit, is thought to enhance the viability of their planetary systems for the development of life.